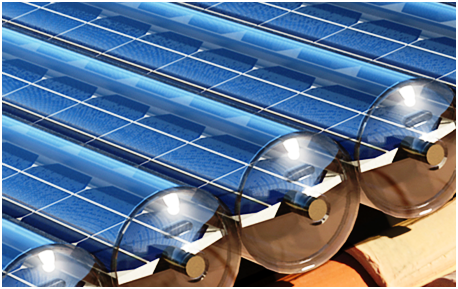 Inventors and start-ups have been trying to combine photovoltaic and solar thermal collectors into one product for many years. Finally, a new industry seems to be emerging. The IEA SHC task Application of PVT collectors and new solutions with PVT systems, which is currently being defined, intends to become the go-to platform for the young technology. It is scheduled for approval by the IEA SHC executive committee in November 2017 and is planned to start in January 2018. The first Task Definition Meeting in Zurich, Switzerland, in May attracted great interest from the industry. The basic arguments in favour of PVT collectors have remained unchanged. The collectors can generate both electricity and heat, which increases overall efficiency in space use. 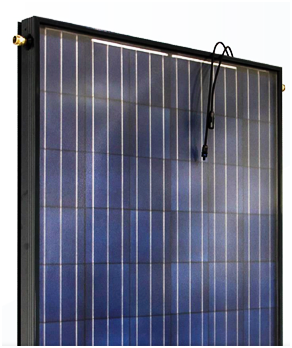 Re-using the heat emitted from the back of a PV module has a cooling effect on the module and could raise electric efficiency. In the past, however, previous PVT collectors often were merely an addition of the two technologies, resulting in costly products which – for the most part – have never reached commercial production. 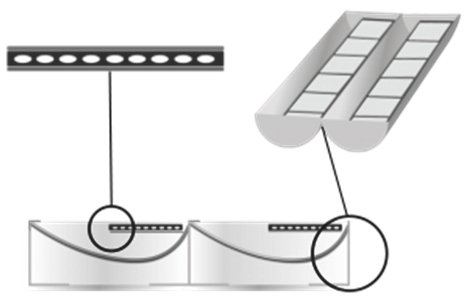 One key challenge of PVT technology is to find the most apt working temperature for the thermal absorber: the lower the temperature, the greater the efficiency increase of the PV system. However, low temperature levels are difficult to utilise for domestic water and space heating, although the growing deployment of heat pumps and low-temperature systems should prove beneficial. Still, installations combining heat pumps and PV remain strong competition. Jean-Christophe Hadorn, organiser of the first task definition meeting in Zurich, said that the aim of the IEA SHC programme was to determine how to create well-functioning PVT systems and show and promote the best available designs. There was also an urgent need to create more transparency regarding the output, costs and certification of different types of PVT systems. Industry participation will be key to the planned task and Hadorn said he had been pleased to see that several well-established manufacturers of PVT elements had taken part in the meeting in Switzerland. Manufacturing and sales were moved to the Netherlands in 2013. The PowerCollector installed at the new facilities is a stationary asymmetric concentrating PVT collector. 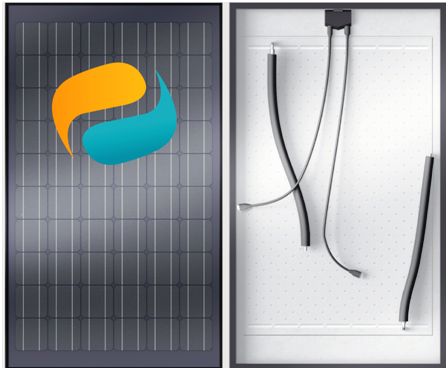 Solarus cuts standard PV cells to one third of their width to form a sandwich-like structure out of two cells and a heat exchanger. This “sandwich” is then placed at one rim of the asymmetric concentrator trough. Sunlight which enters the trough from the side will be directed to the back side of the PVT sandwich, resulting in a concentration factor of 2 on the back of the string. There is no concentration factor for the front. Solarus is aiming to facilitate manufacturing and set up an automated production line over the next three years, Gomes explained during the task meeting. EndeF from Zaragoza, Spain, has developed a glazed hybrid panel called “Ecomesh”, which has been used for Nearly Zero Energy Buildings, public structures with limited roof space, some low-temperature industrial processes and buildings with considerable hot water demand, such as hotels and residential homes. Isabel Guedea, CEO of EndeF, was the one showcasing her business and its product during the task meeting (Photo: EndeF). Additionally, 10 research institutes and universities sent their own experts to the Zurich meeting in May. There will be a second task definition workshop in autumn for final programme approval. Organisations interested in joining can find the relevant contact details below.